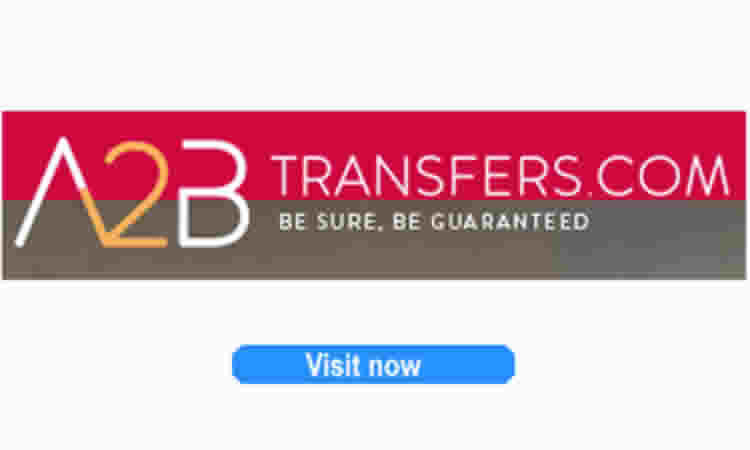 List of holiday transfer companies. 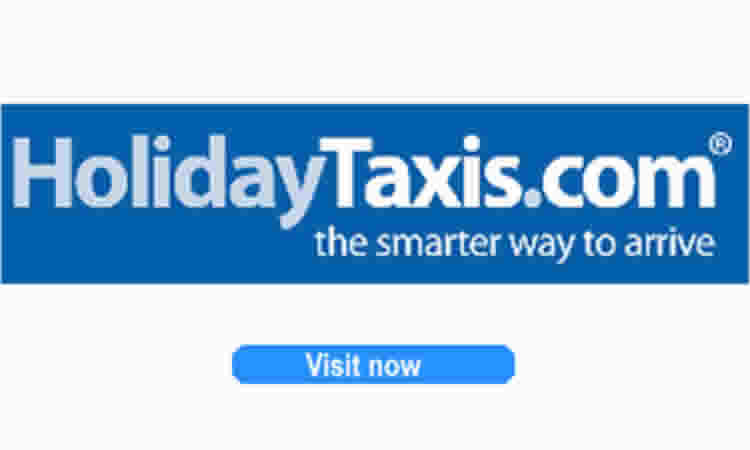 Find the best value holiday transfers and airport taxis. 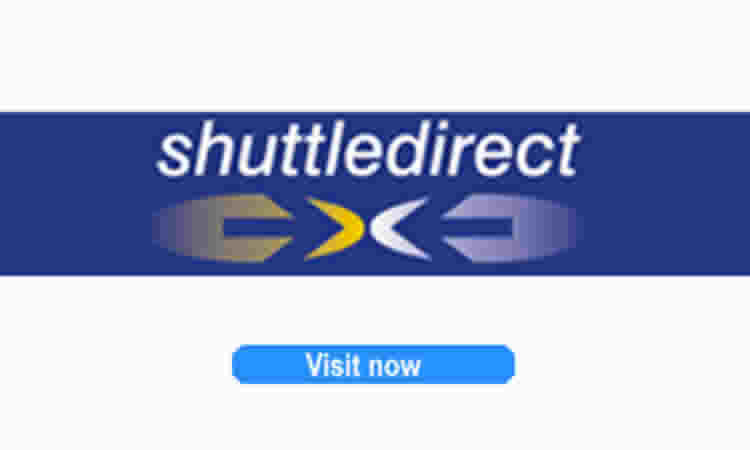 Prices are checked manually with up to 11 online holiday transfer providers. The same holiday transfer price search is manually carried out for specified locations and pricies are listed for each provider. Lowest prices quoted are highlighted. It goes without saying that there are no charges for using the information contained on this website. No private or financial details are needed to use this web site. 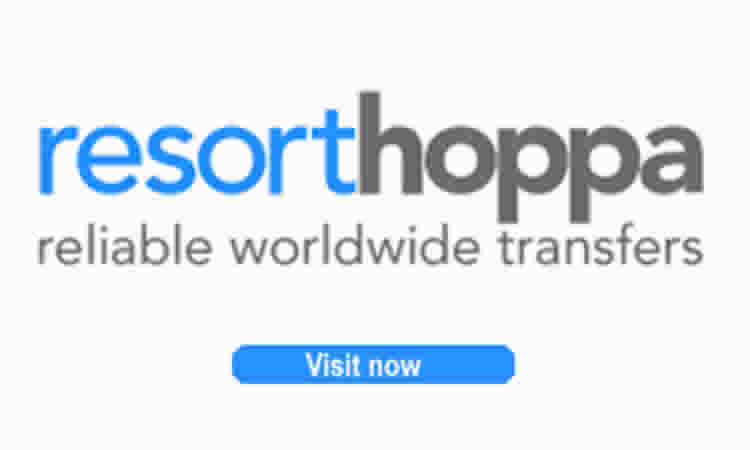 Any bookings that you make are with each individual holiday transfer provider. Comparisons for holiday and travel. Bookit365.com compares prices for travel extras, hotels and holiday's. We also publish general travel related artucles and listings. Car Hire price comparisons. Real time comparisons for car rentals at multiple suppliers online. 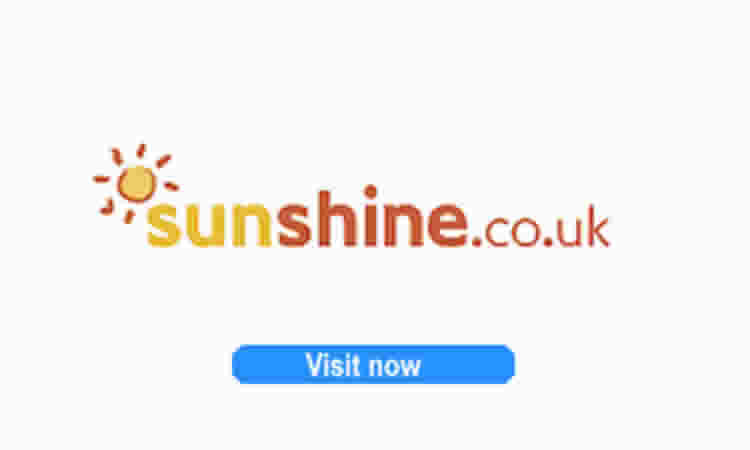 No financal or personal details are requested by this site. All purchases are made via third party web sites and companies.